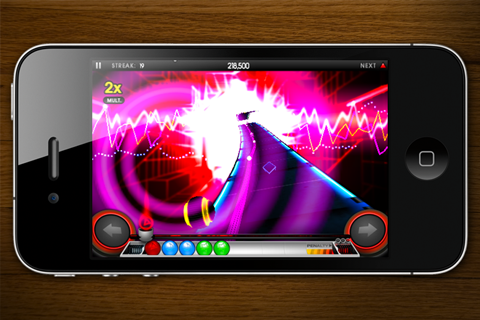 The Faad App by FreeAppADay.com Introduces Riddim Ribbon as Today's Special Featured Free App! 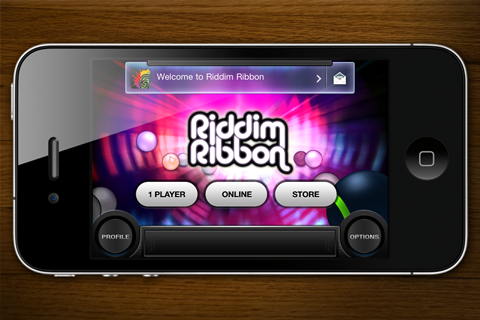 From the makers of TAP TAP REVENGE, THE #1 IPHONE MUSIC GAME, comes the HOTTEST, FRESHEST NEW APP of 2010: RIDDIM RIBBON - FREE!! 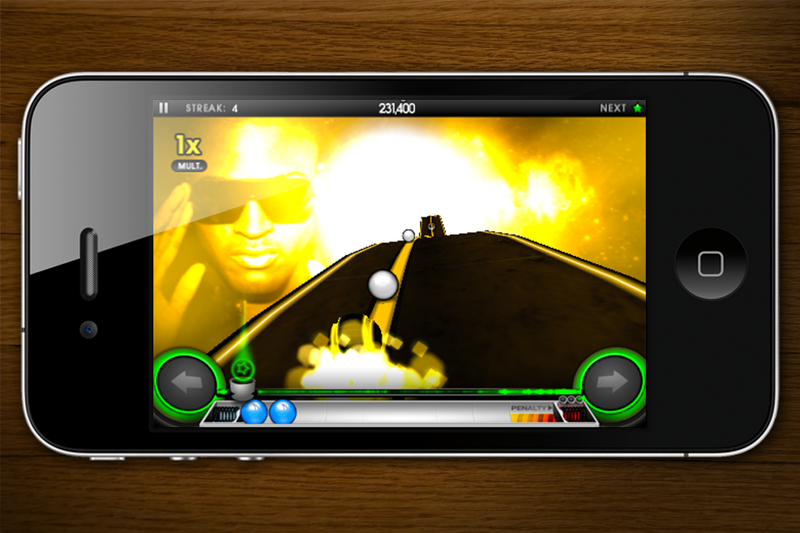 The game includes the smash hit LIKE A G6 by FAR EAST MOVEMENT for FREE! 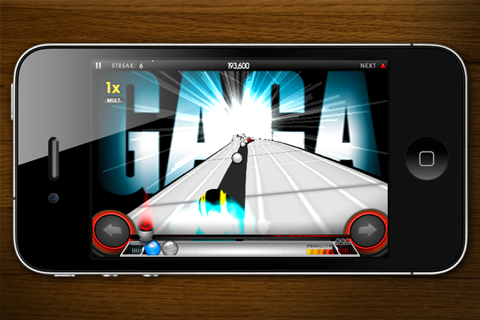 Packed with ALL NEW FEATURES, this perfect mashup of music and racing has you tilting your iPhone or iPod Touch as you speed down a crazy, curving ribbon collecting pebbles and passing checkpoints to achieve a higher score. Don't stray too far off the path or hit obstacles or you'll lose your groove and have to get back in the rhythm! Jump to the upper track for the remixed version of the song. Get it today for FREE! Please note that Riddim Ribbon is unfortunately not recommended for use with first generation iPhones and first generation iPod touches. Bug fix to allow users to close the Profile view, after displaying it to see info about another user.